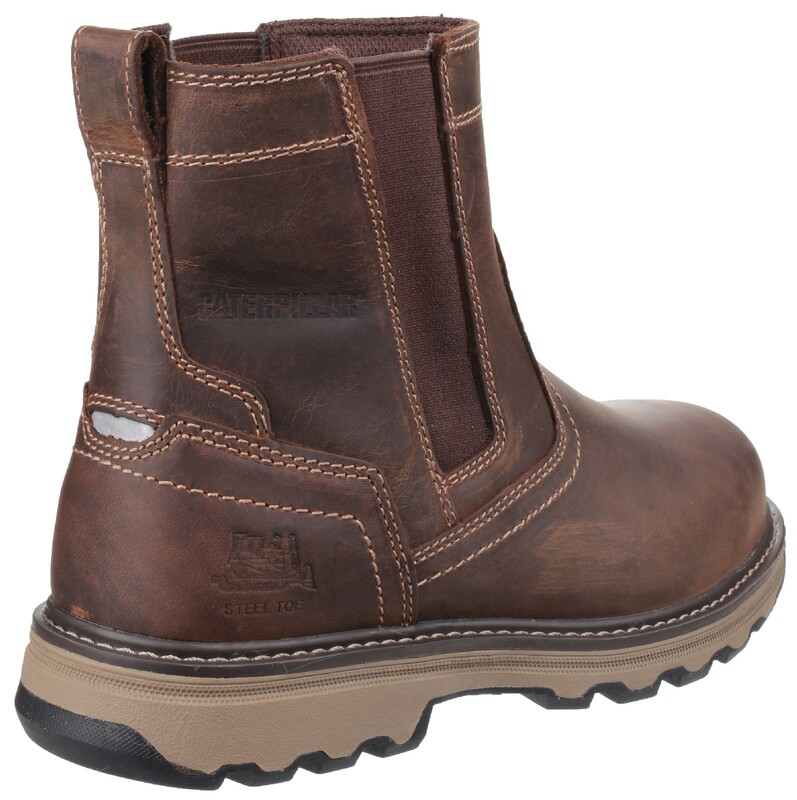 Stylish light industrial & service boot, designed for the modern workplace. 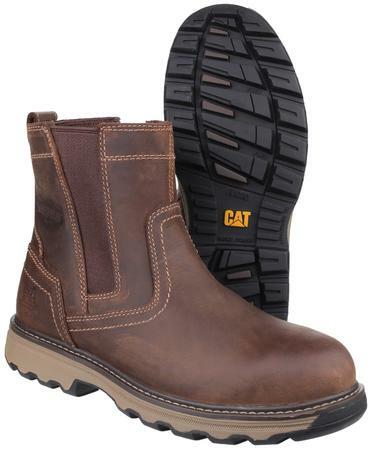 Ideally Suited to light duty environments. 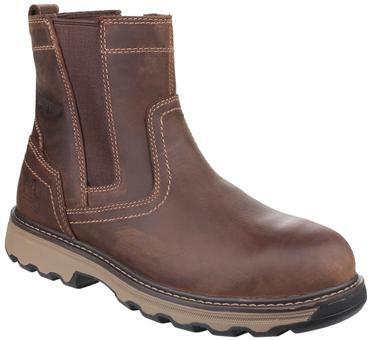 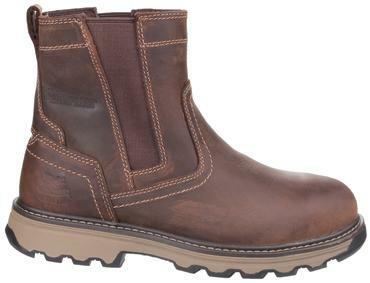 This pull-on boot is hard wearing, lightweight and comfortable due to the EASE midsole & leather upper.